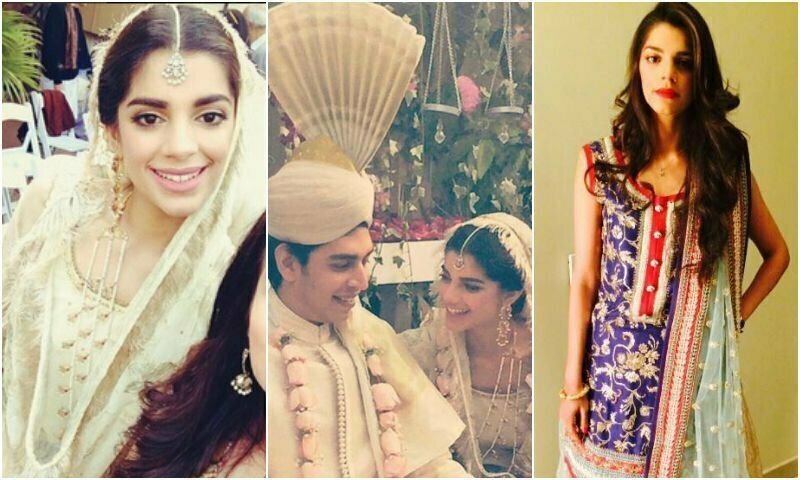 Finally Sanam Saeed got married to love of her life on at start of this year 2015. 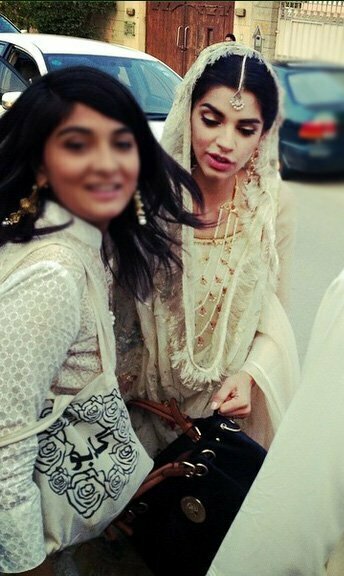 Sanam Saeed’s husband name is Farhan. He is a banker and belongs to Karachi. 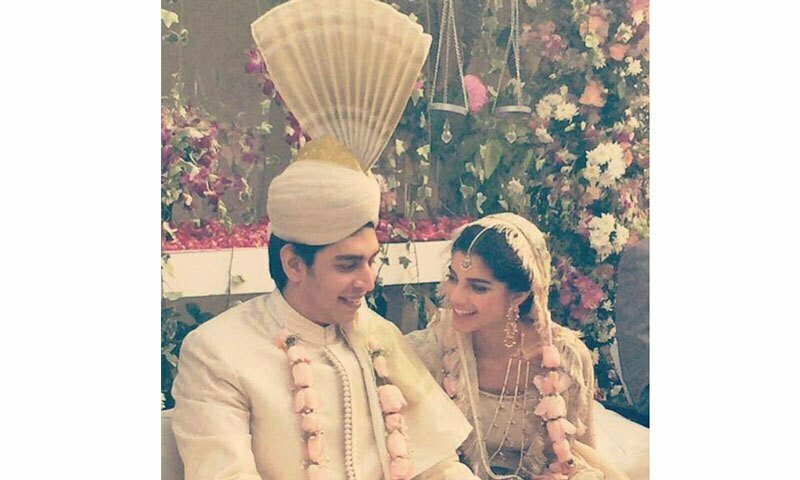 So many things were said and heard about marriage of Sanam Saeed all that proved to be wrong. Rumors were that her husband doesn’t belong to Bangkok, he is citizen of Pakistan. 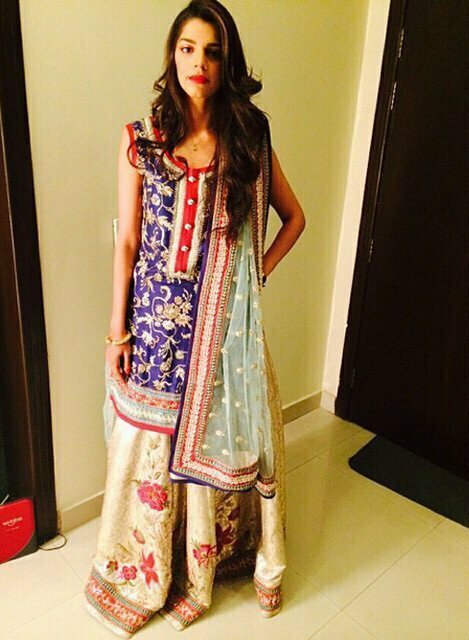 Well Sanam was very happy on her wedding day and was looking lovely and very beautiful. 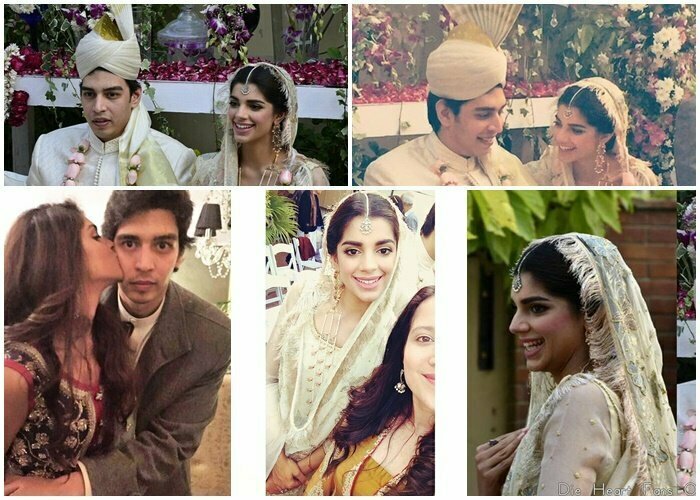 Sanam’s marriage is totally love marriage as Sanam and Farhan were friends since childhood and have remained with each other since then. Sanam has really proved her iron as an actress, as a model, as a VJ. 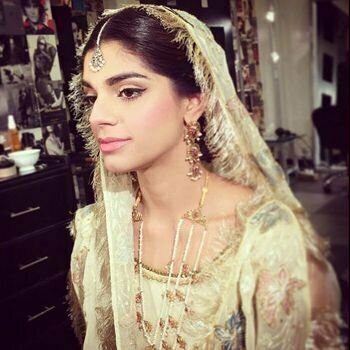 She is super talented and now is stepping in to films and will soon be seen in Mah-e-Meer a potential block buster movie of Pakistan. 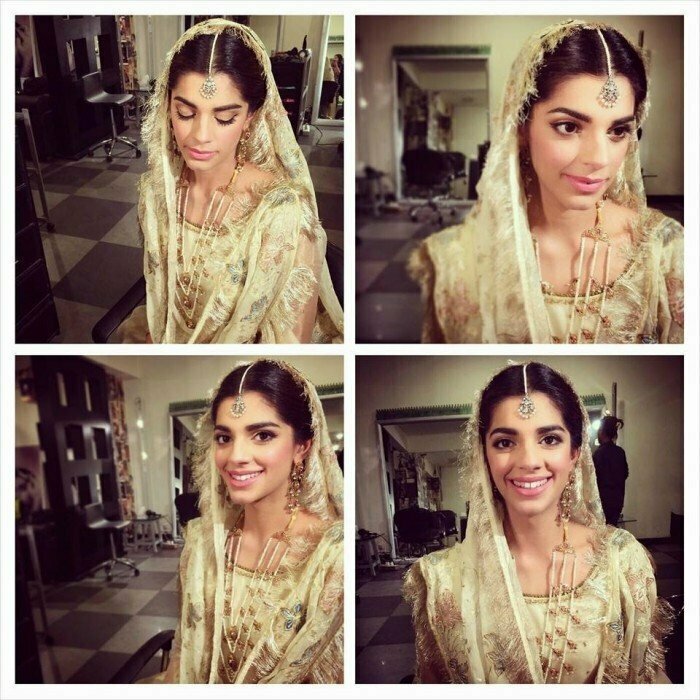 Sanam has appeared in many super hit dramas the last super duper hit by Sanam Saeed was Zindagi Gulzar Hy.